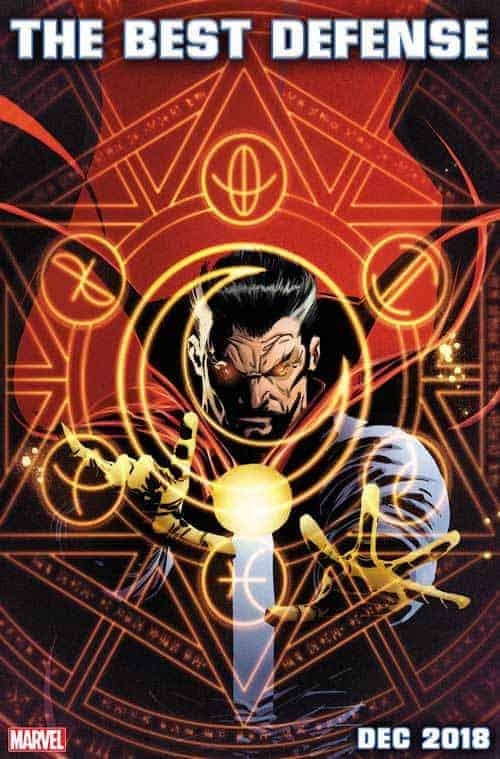 Doctor Strange. 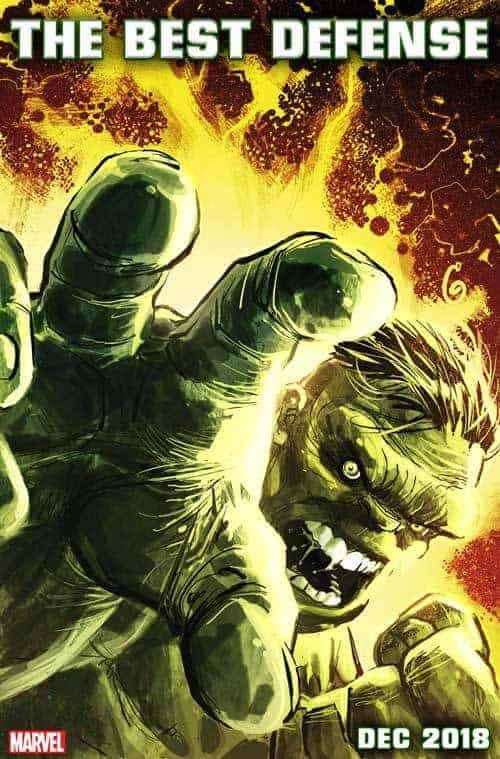 The Immortal Hulk. 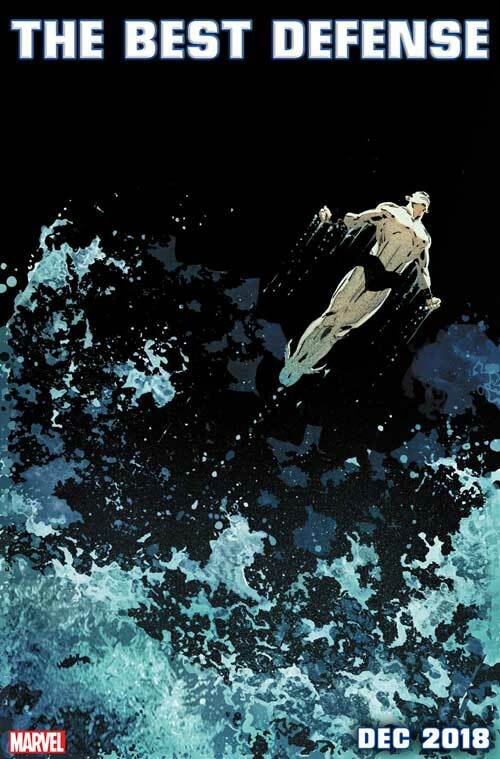 Namor the Sub-Mariner. 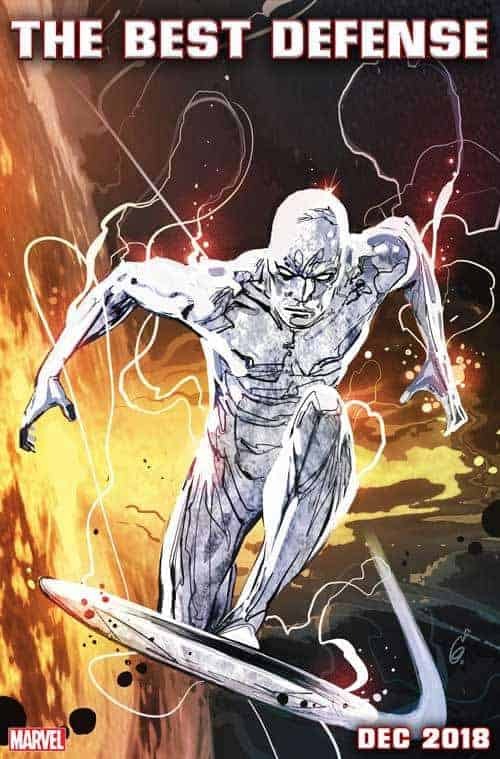 The Silver Surfer. 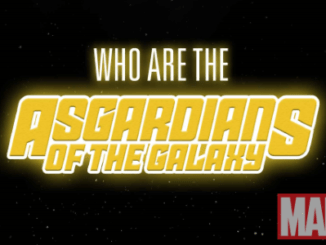 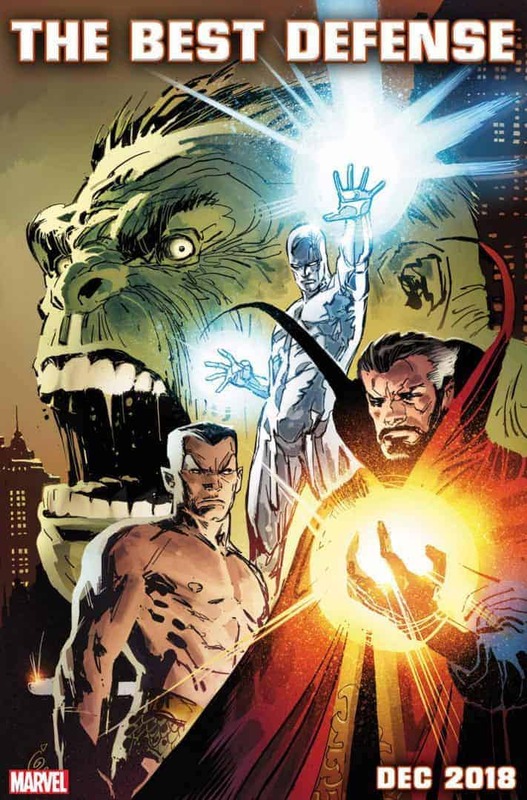 You know their names and you know their powers…and you know them as the DEFENDERS! 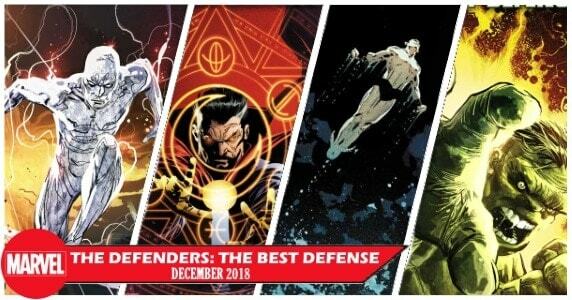 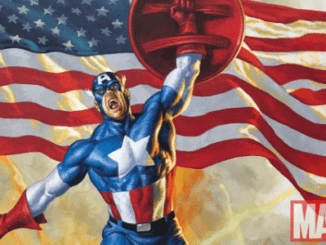 The Original Defenders Return with DEFENDERS: THE BEST DEFENSE! 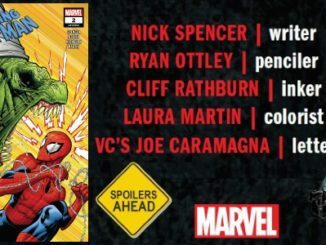 Featuring all-star creative teams and brand new stories of the non-team, coming this December!